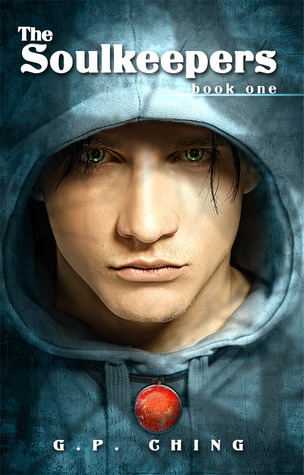 Hi gang, this week we have a FREE YA paranormal book to share. The Soulkeepers is Book 1 in The Soulkeepers Series by G.P. Ching. When fifteen-year-old Jacob Lau is pulled from the crumpled remains of his mother’s car, no one can explain why he was driving or why the police can’t find his mother’s body. A beautiful and mysterious neighbor offers to use her unique abilities to help him find his mom. But in exchange she requires Jacob to train as a Soulkeeper, a protector of human souls. He agrees to her demands, desperate for any clue to the mystery of his mother’s disappearance. But soon Jacob finds himself trapped in a web of half-truths, and questions her motives for helping him.